Our part-time programs are short courses with four hours per week of direct instruction and additional work completed out of class. Courses are focused on a specific aspect of English, with a tightly organized curriculum and stated learning outcomes that provide a clear indication of what the course is about and what you can expect. 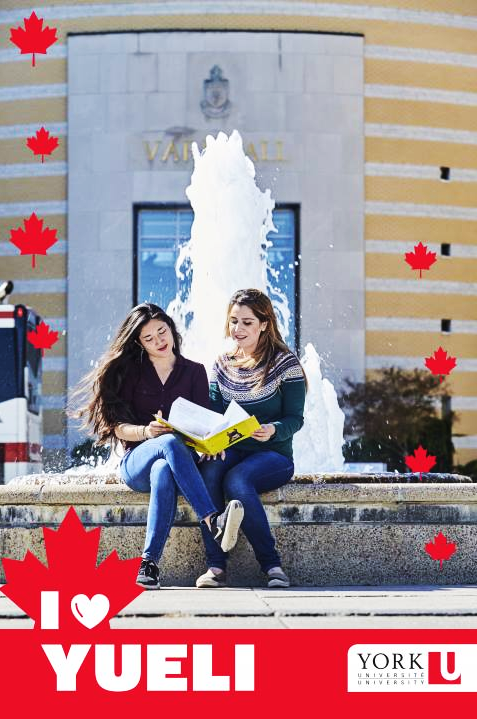 All York University English Language Institute part-time courses are taught by highly-qualified and experienced ESL instructors, and use up-to-date materials, technologies, and instructional techniques. To permit individual feedback, class size is limited to 16 students. Part-time studies are a great way to gain valuable knowledge and skills in a subject area that may help employ a career or advance it without interfering with current priorities – allowing you to enjoy work-life balance while studying English.